Join Matt Omo aka the Gong Guru and Odona Farska for an evening of Christmas Sound. We will start with Prana Flow yoga to open and relax the body followed by deeply transformative Sound Healing session. 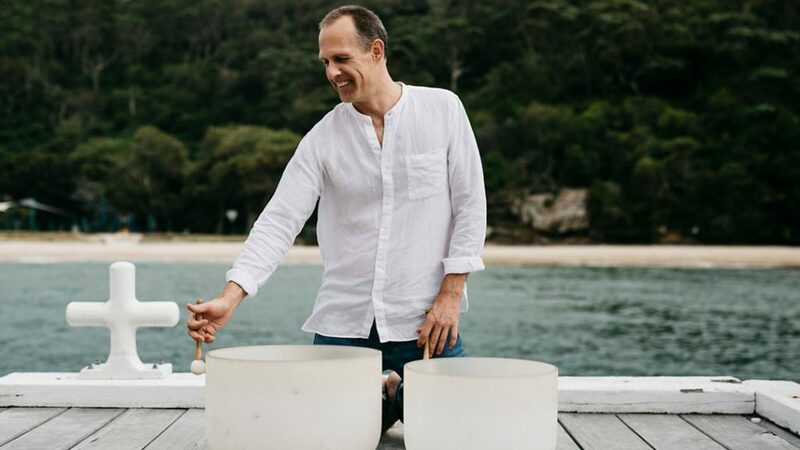 Matt Omo is the on of the leaders of sound healing movement in Australia and it is always a powerful experience that we go through during this workshop. Odona will take you through heart warming Prana Flow Yoga suitable for everyone with options for gentle asana practice throughout the session then Matt takes you on an incredible journey using the wisdom of spiritual psychology, meditation, ancient cultures, intuition, breathwork with the live sound immersion of the didgeridoo, gongs, crystal bowls, Tibetan bells, mantra, channeled sounds and chanting. 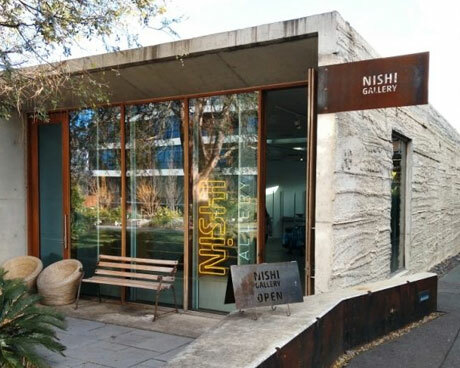 Sound Healing is an ancient modality and Matt has over 18 years of experience working with a variety of sound healing techniques.